Our product engineers are problem-solving specialists, designing crushing surfaces to handle oversize material, break up slabby material, and reduce recirculation. Our alloys are tailored to meet the level of impact and abrasion your crushers encounter, resulting in better overall plant performance. For gyratory, cone, jaw, hammermill, impact, and roll crusher wear parts call MGS Casting. As a rich casting experience foundry, MGS Casting supplies our customers the best quality products and the most suitable price. Nanjing Manganese Manufacturing. ; Ltd (MGS Casting) starts to manufacture high manganese steel since 1985 years.The manganese steel is a unique alloy with high toughness, ductility, high work hardening capacity, non-magnetic in nature and usually good resistance to wear. Manganese Steel’s ability to work hardening is unique and probably has no equal in this respect. manganese Steel is used extensively in the field of Mining, Cement, Earthmoving, Mineral Processing, Oil Well Drilling, Railroading and Power Sector. 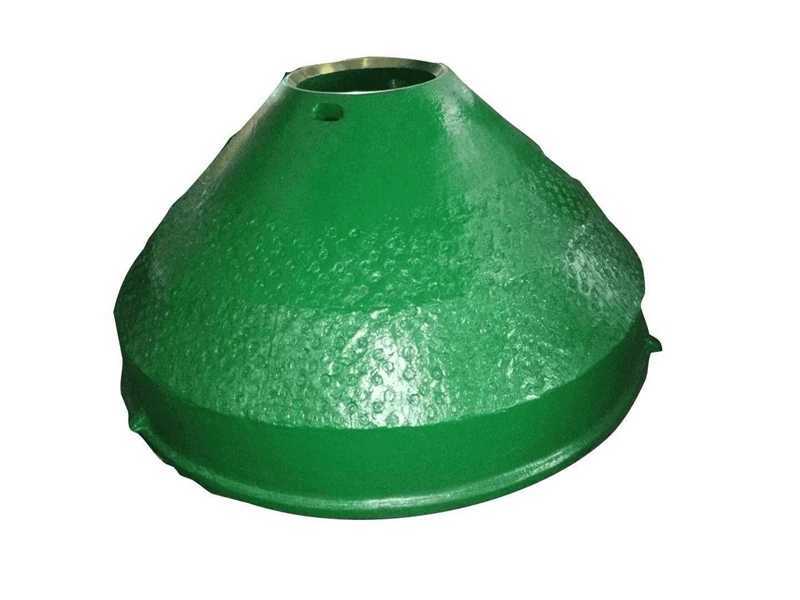 Our manganese steel casting products include cone crusher bowl liner, cone crusher mantle, jaw crusher plates, liner plate, shredder wear parts, blow bars and so on. With chromium steel, the carbon is chemically bonded in the form of chromium carbide. 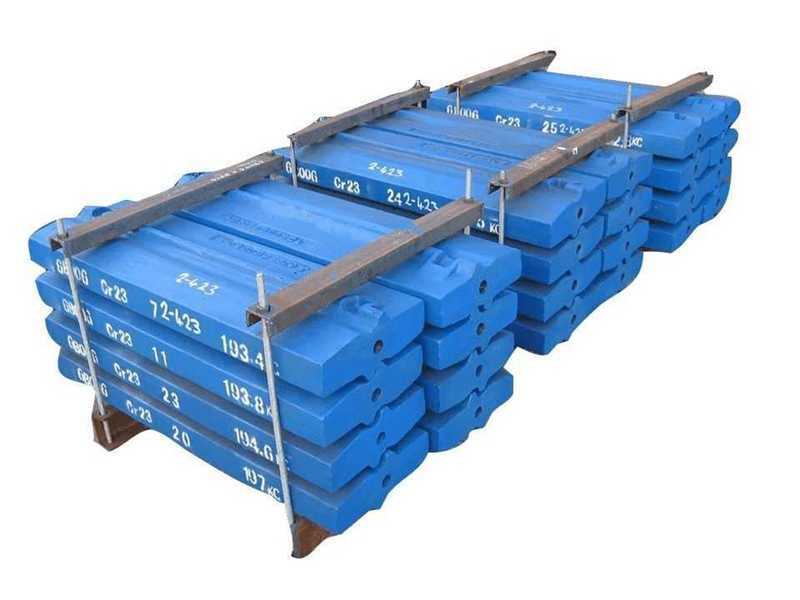 The wear resistance of chrome steel is based on these hard carbides of the hard matrix, whereby the movement is hindered by offsets, which provides for a high degree of strength but at the same time less toughness. At the forefront of engineering innovation for two decades, MGS Casting was the first company to offer titanium carbide (TiC) wear parts in China and has recently added chrome bars insert crusher wear parts for a number of parts. Our commitment to quality and dedication to our customers has resulted in long-lasting relationships with distributors, mines and processing plants worldwide. MGS Casting offers 30CrNiMo alloy steel to cast kinds of shredder wear parts, which have the highest performance with well-designed and field have proven parts that have long wear life, consistent fits and provide economic value. 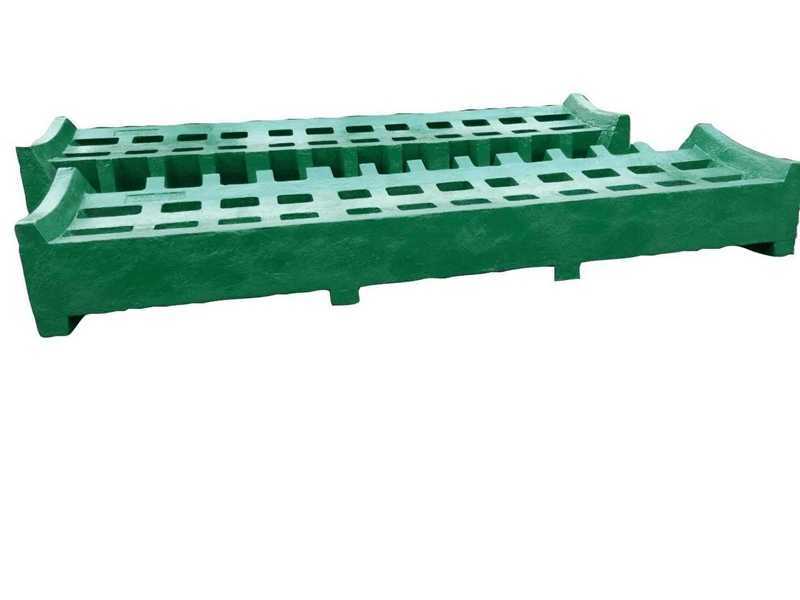 MGS Casting experience and quality products can easily support the largest and the smallest recycling operations with parts programs tailored to their specific requirements. MGS Casting specializes in low alloy steel casting using a high-quality molding process, at our in-house facility. We ensure that any low alloy steel casting conforms to the customer’s requirement by analyzing the melt quality. For this ASTM 2074/L2B alloy steel, we cast this material for our SAG mill liners customer. Under this material, the SAG mill liners span life can be longer. 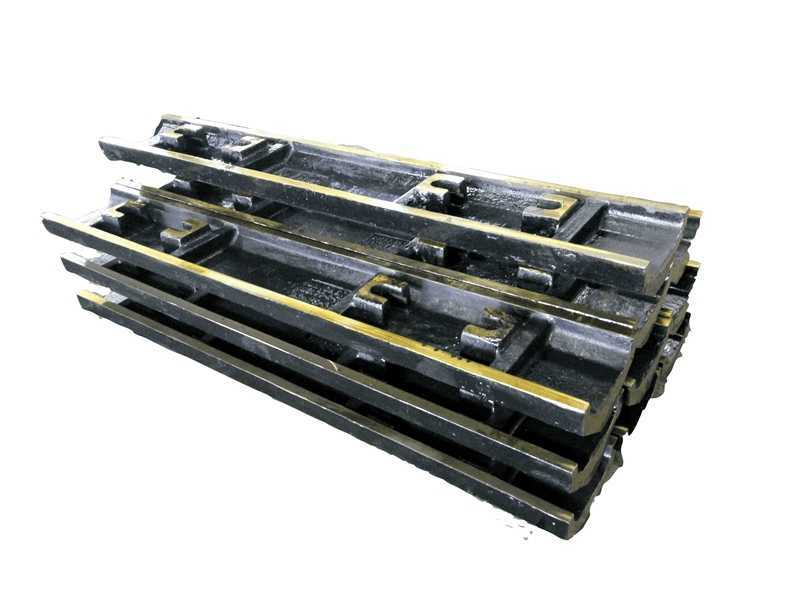 Our SAG mill liners are custom designed to your application requirements. 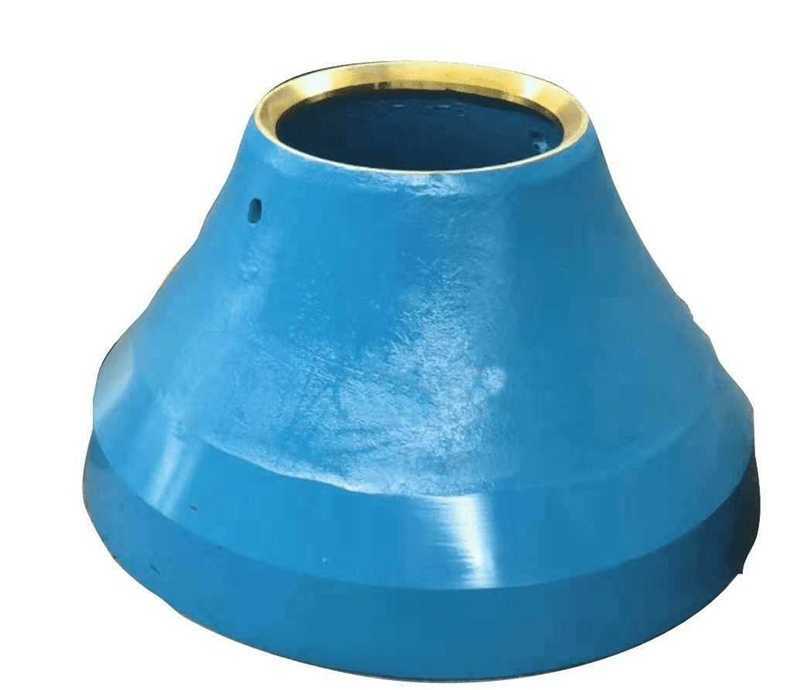 In applications that feature large ball and feed sizes as well as with large mill diameters, MGS Casting supplies L2B SAG mill liners and heavy-duty grate plates. Plenty of Patterns &Gauge List.